Echota is a story of one man’s vision to create the perfect family development. From the unbelievable views of Grandfather and beyond, to the pools, tennis courts and clubhouse there is something for every member of the family to enjoy. 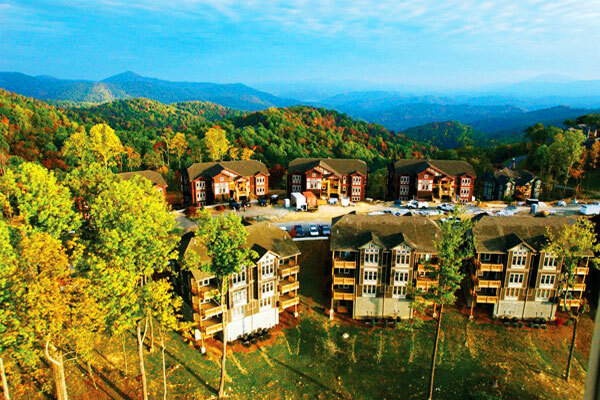 Starting with one bedroom condominium offerings all the way up to large residential single family homes, Echota on the Ridge has something in your size and budget. See us at peak Real Estate and let us introduce you to the splendor that Echota has to offer.